Tempting though it may be, if you have newly planted rhubarb plants you do not harvest any stems during the first season as this will seriously weaken the plant. You need to allow the plant grow during its first year and establish a good healthy root system. During the second season, you can harvest only a few stems, ensuring that you only pull two per plant at any one time. Make sure that five healthy stems always remain. The stalks are ready to harvest once the leaves are fully open so you are looking to take stems from May to August. Harvesting stops by the end of August to give the rhubarb plant a chance to recover its strength before winter arrives. 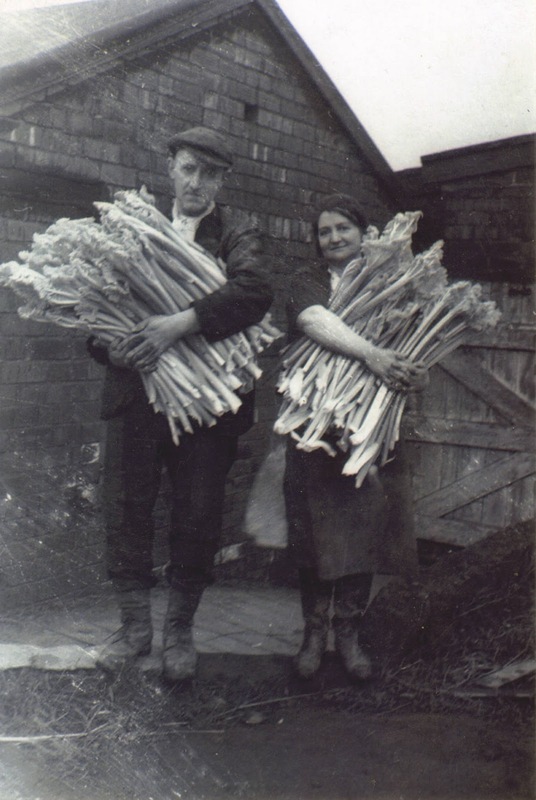 Rhubarb stalks are harvested by gently twisting the stems and pulling from the base of the plant. Rhubarb leaves shouldn't be eaten as they contain oxalic acid and are poisonous. WHEN DO YOU HARVEST GARLIC?